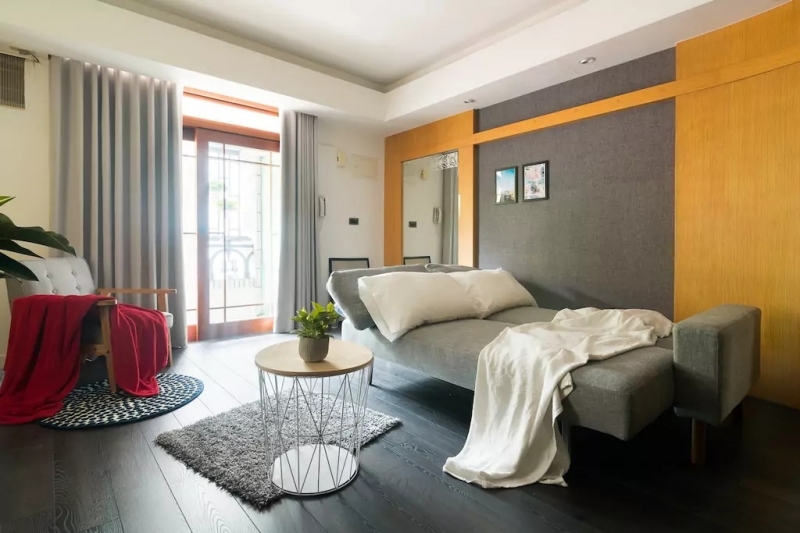 There are countless reasons to opt for an Airbnb apartment instead of a hotel. 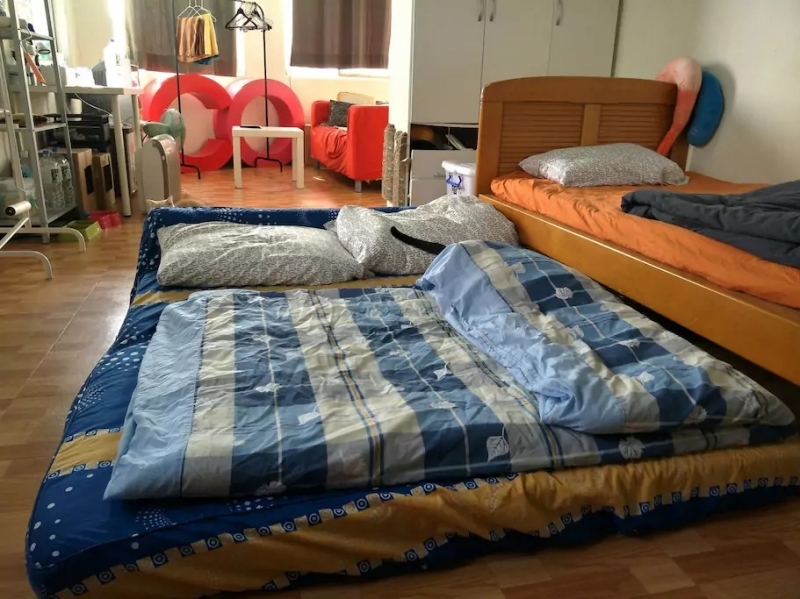 For one, there are many cities in which a panoply of unique and value-for-money Airbnb homes are available for a short-stay rent. 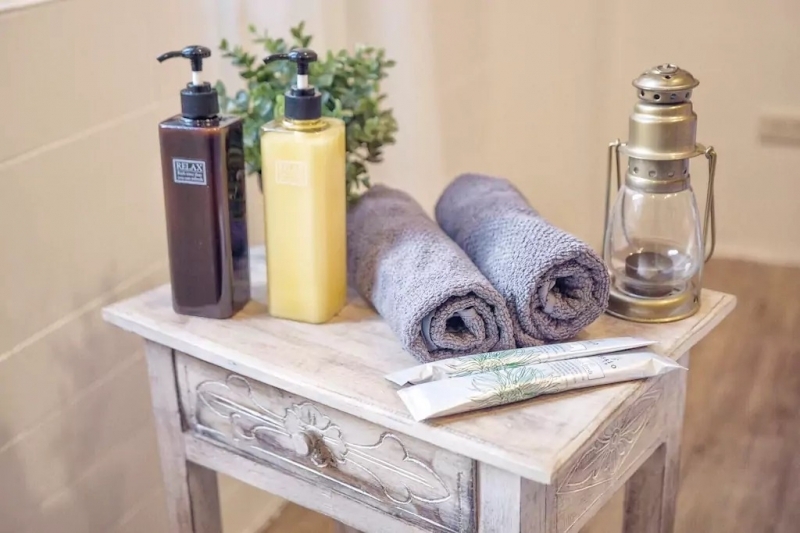 Compared to a hotel room of the same price range, you could get a private space that is bigger and complete with amenities that a hotel would not typically offer; for example, beyond towels, toiletries and kettles, you might even be lent a guidebook and a WiFi egg, and have access to a kitchenette. 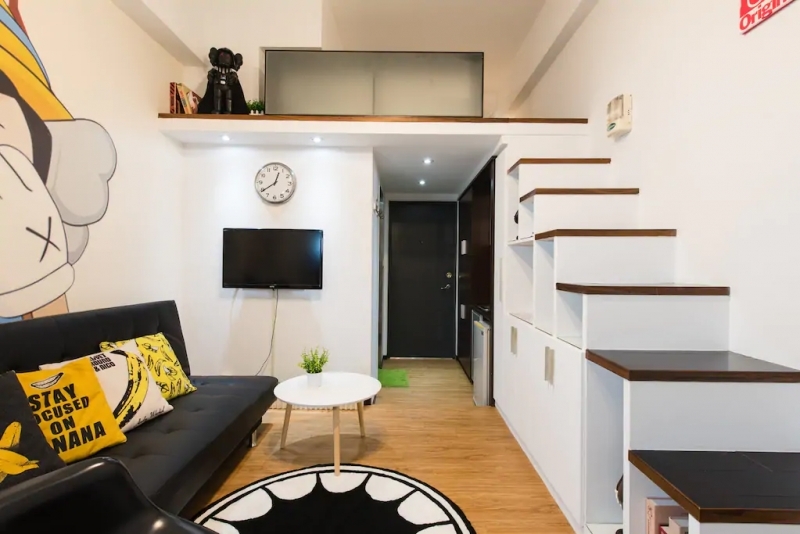 Taipei is one such city with many Airbnb apartments to pick from. 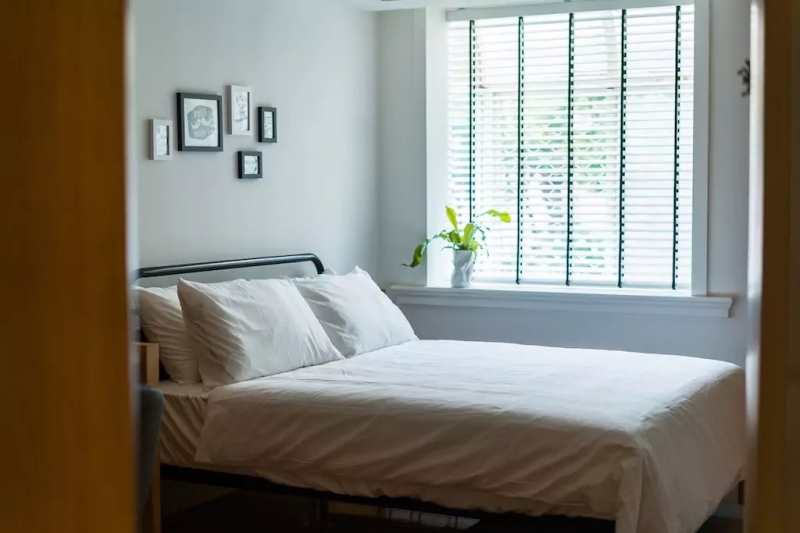 With the intention to help budget travellers narrow down their options, we’ve hand-picked some of the most highly-rated and wallet-friendly private Airbnb apartments in the city. Here’s a beautifully-designed loft with a hint of monochrome mixed with a sleek wooden interior. 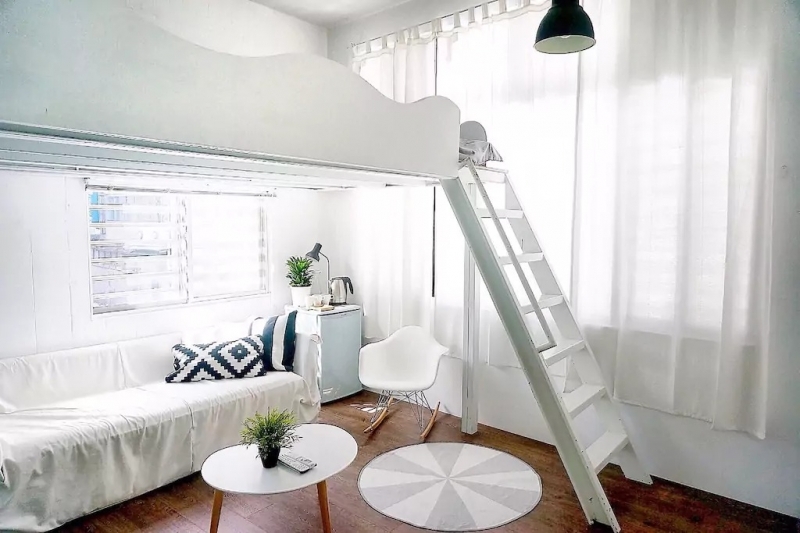 The layout is interesting, with the double bed resting on the top level, accessible via a slanted ladder. Some travellers would greatly appreciate the washer and dryer that the loft comes with. 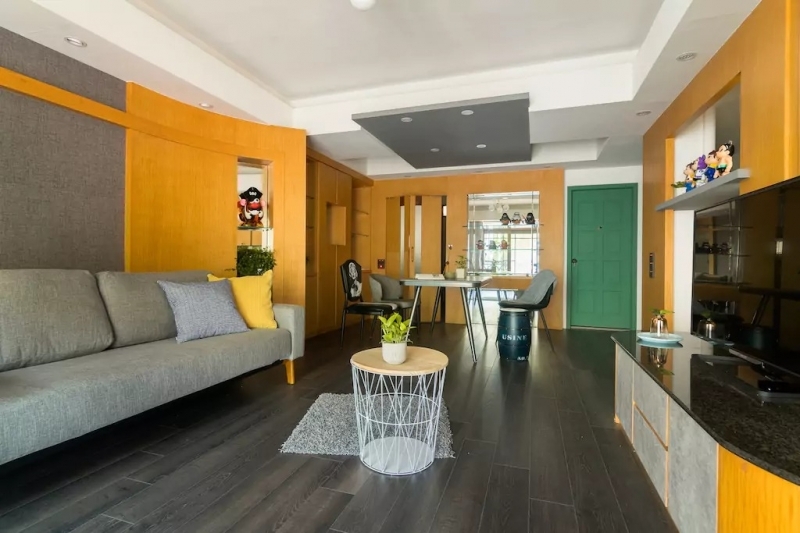 Location-wise, it’s a walking distance to the iconic Taipei 101 and a two-minute walk to the nearest MRT, Lutheran Ann Station. A few blocks away you’ll find the Tonghua Night Market and in between that there’s a smattering of pubs and coffee shops. 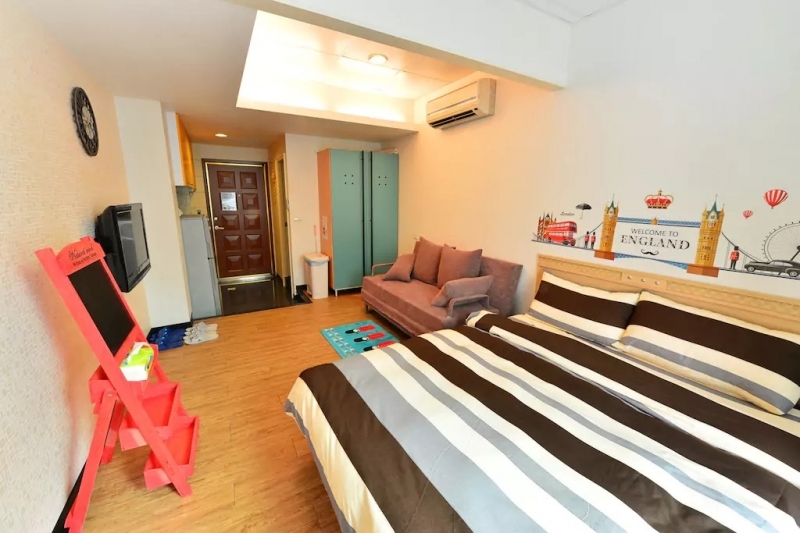 This value-for-money studio apartment is a short walk from the Daan Park and Daan MRT stations. Along the way, you'll pass by convenience stores and eateries. The studio itself is very spacious and comes with little touches like an adaptor and fast WiFi. 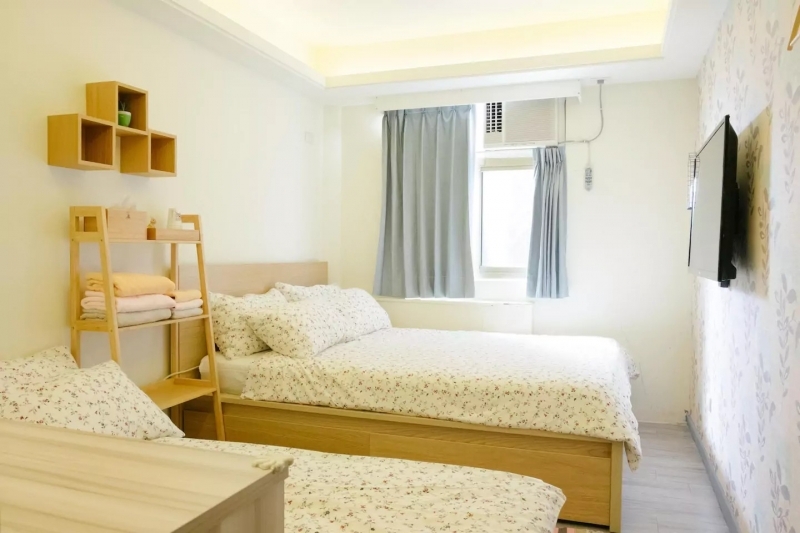 This definitely makes a great base for budget travellers looking for a cheap, comfortable and convenient place to bunk for their nights in Taipei. 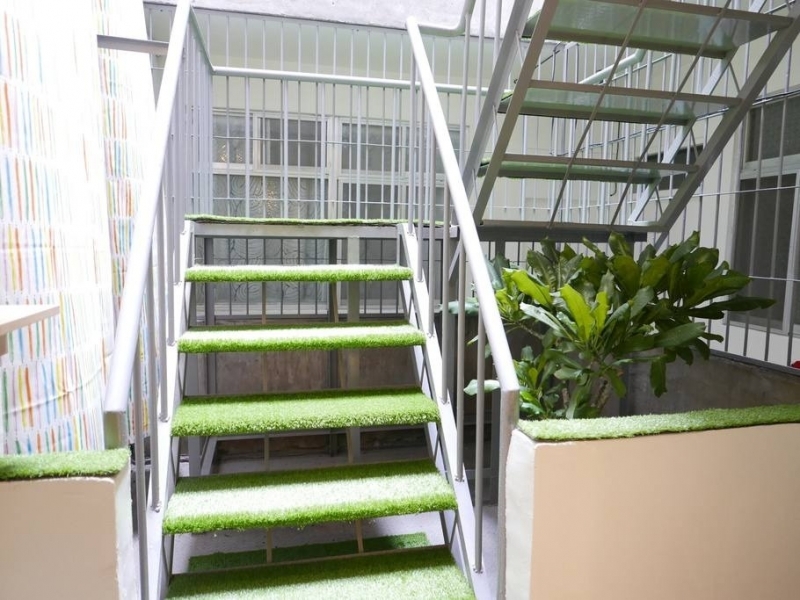 Tucked away in a busy residential area is this highly-rated apartment that can fit a group of four. It has a simple kitchenette that can handle light cooking and a cute desk at the corner. 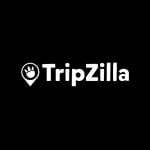 It’s managed by a host who’s responsive and willing to go the extra mile for his guests, be it for luggage storage or for booking tours and airport transfers. 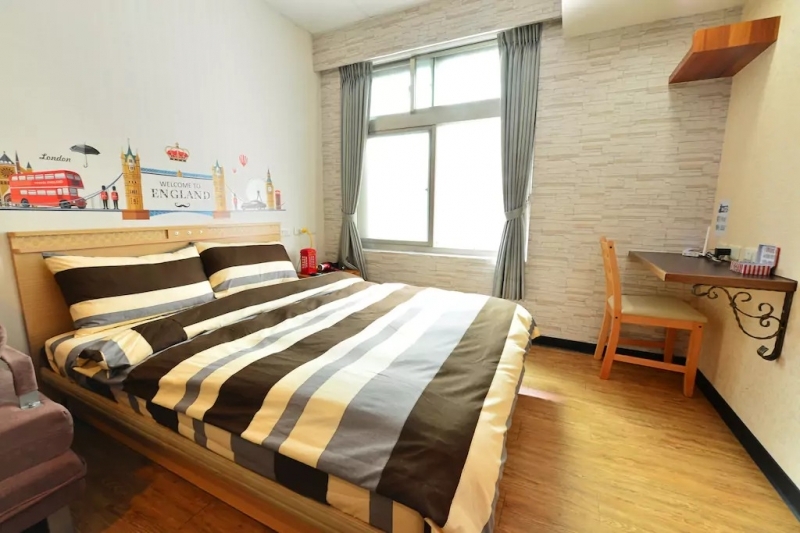 The apartment is five minutes away from Yongchun Station and close to 24-hour convenience stores like 7-Eleven and Family Mart. At night, you can drop by the nearby Raohe Night Market which is packed with delicious local food. If you’re travelling with your buddies and the number one agenda of the trip is feasting on local snacks or shopping ‘til you drop at Shilin Night Market, there can’t be a better place than this. 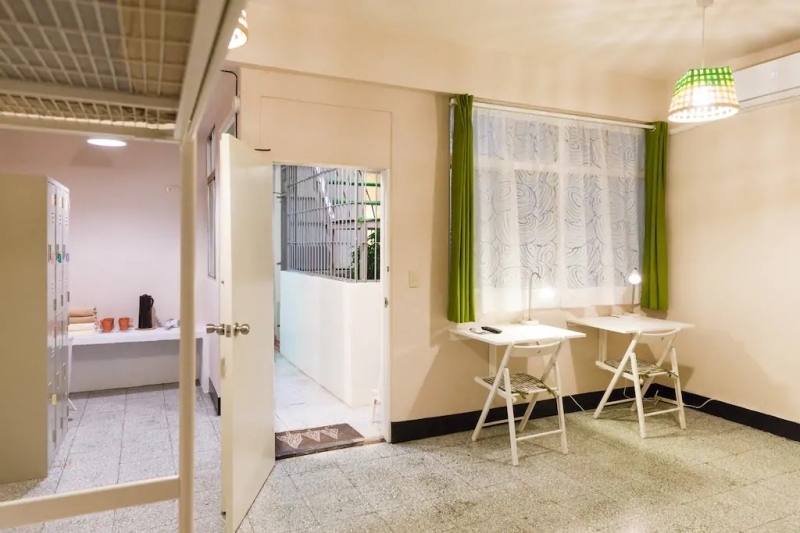 This “Patio Apartment” has a five-star rating for location, most likely because it’s at the doorstep of the aforementioned night market! Some amenities you’ll find in this hostel-like apartment is a hair dryer and a hot/cold water dispenser. While it’s not apparent from the photos, the beds are large and covered with soft sheets. The place is spacious and can easily fit more than the maximum four guests specified in the listing. 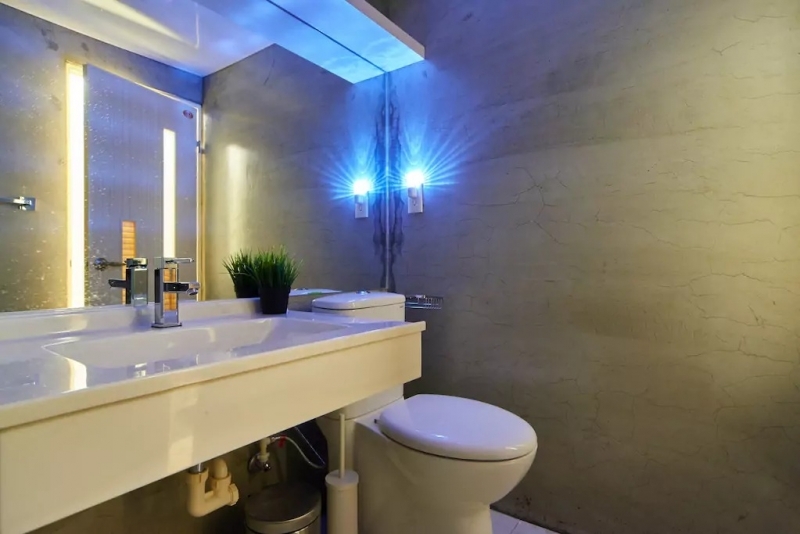 Do note that the bathroom is located along the corridor of the room and shared with other residents, in line with the layout of the building. That’s why we describe it as hostel-style! 5. The cat house – cats included! Here’s a little surprise for the cat lovers. 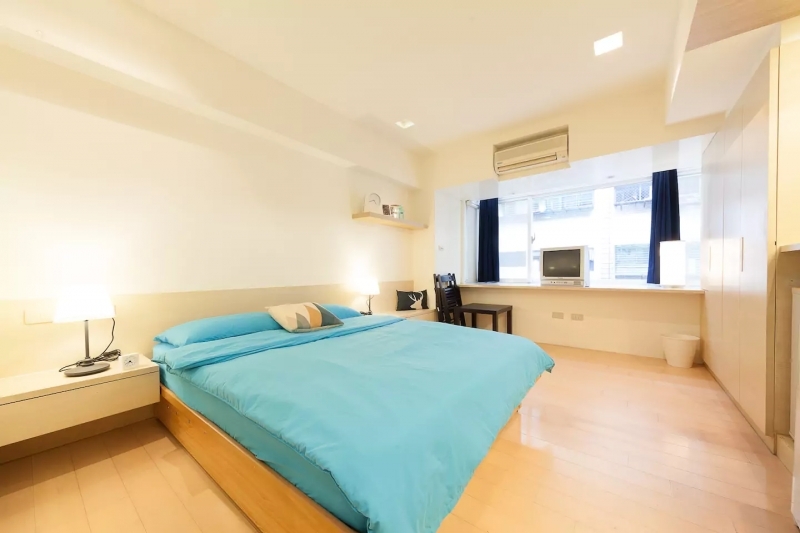 This studio apartment comes with three cats, and we’re not even kidding! Chacha, Xiaohei and Miko will shower you with love in the form of cuddles during your stay, so much so that you might not want to go outside. 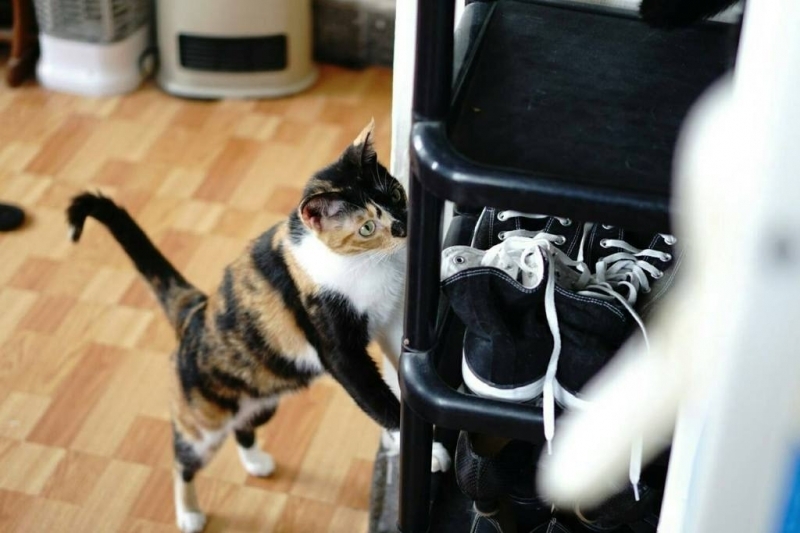 Each of the cats has a unique personality and you can slowly get to know them over your stay. The host provides guests with towels and toiletries, and don’t worry about cleanliness; he also comes in every day to clean the apartment. 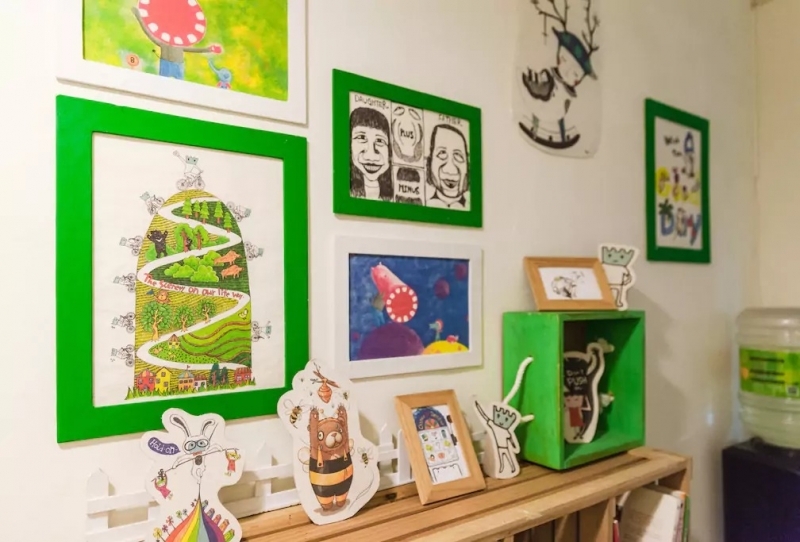 If you do have the heart to go exploring, the apartment’s just a short walk to the Zhongshan Elementary School MRT Station, and from there, many of Taipei’s attractions are a few stops away. Warning: Don’t get too attached to the cats! 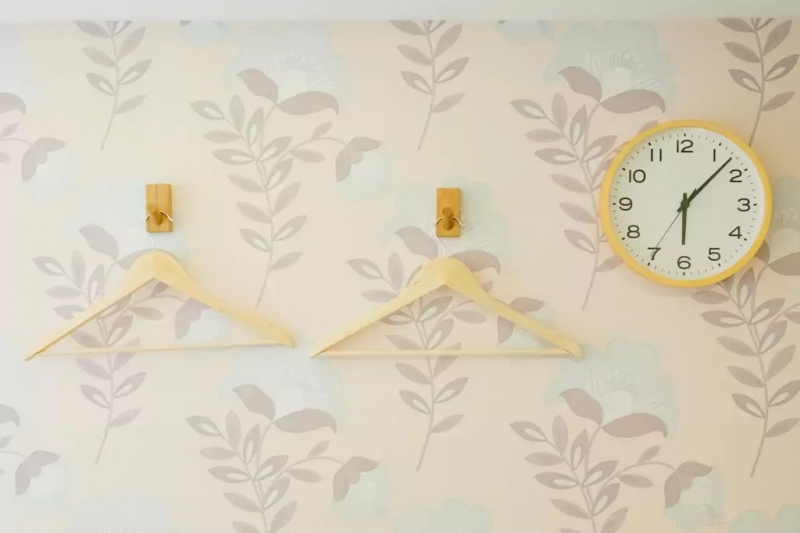 Furnished with pieces selected from Muji and Ikea, and adorned with pretty touches like floral wallpaper and bed sheets, this quaint little room near Ximending Station will be delightful for those who notice the little details. It comes ready with towels, toiletries and a hairdryer. The host has been praised to be thoughtful and helpful, giving tips to guests and replying to messages within minutes. 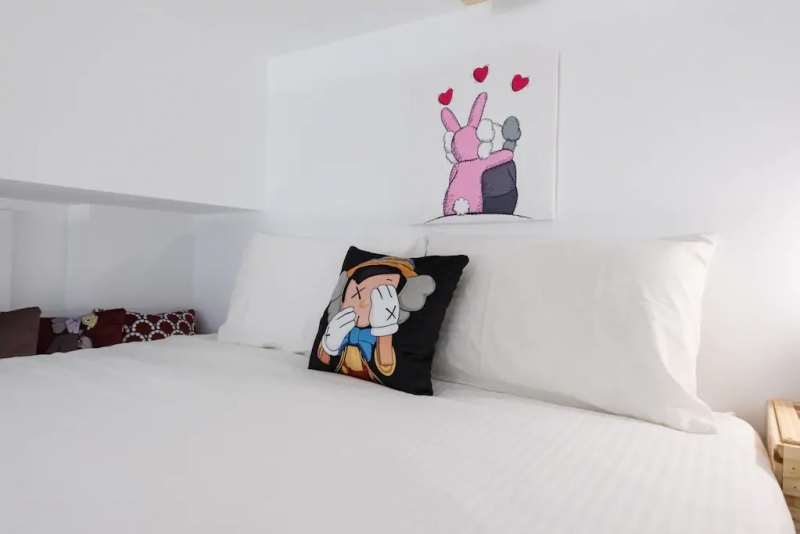 Combined with the strategic location near local eateries, convenience stores and Ximending Night Market, your stay here will certainly be satisfactory at the very least. 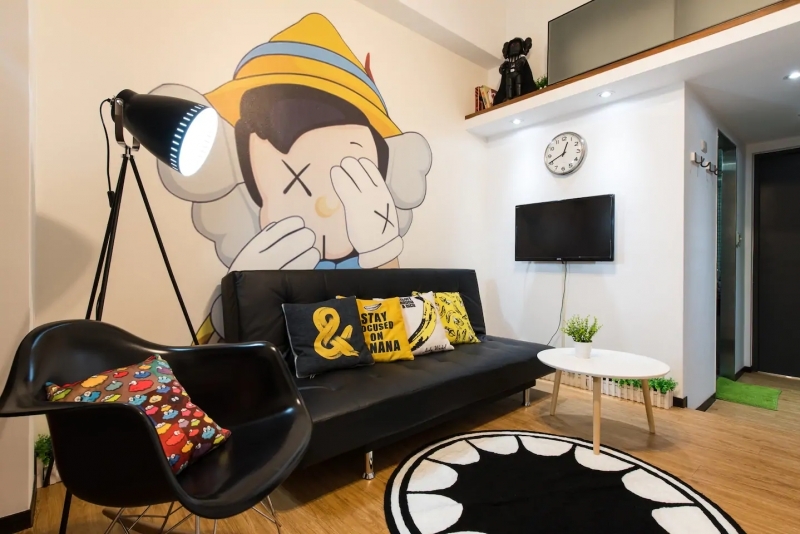 The best part of this cute loft near Ximending Station is its host. Accommodating, responsive and always happy to help, Kenny has been praised by numerous guests – all of whom are more than happy to return on their next visit. The loft is equipped with a refrigerator, cable TV, drinking water, hairdryer, and even toothpaste and toothbrush. The pocket WiFi will come in handy as well. The mezzanine level of the loft is dedicated for sleeping, while the lower level is for chilling. 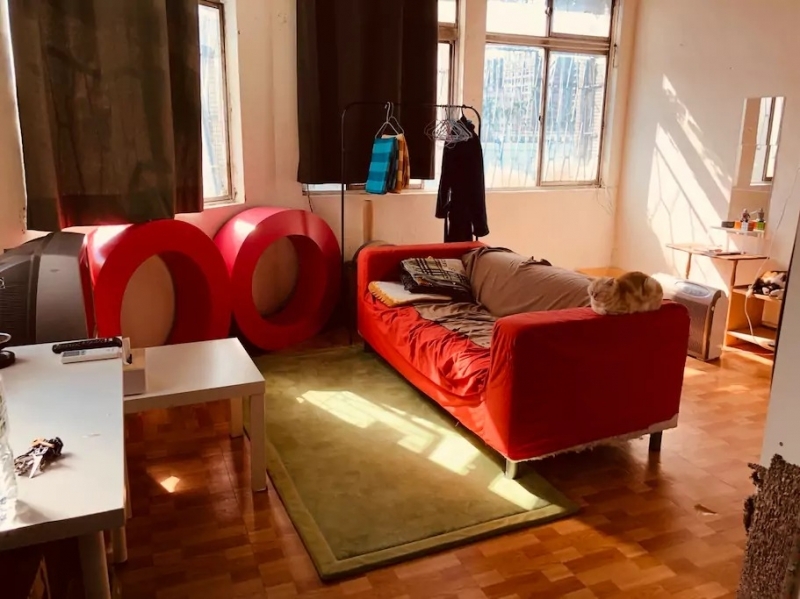 If you’re travelling in a big group, ditch the separate hotel rooms and stay together under one roof in this three-bedroom apartment in the Neihu District. This modern house is located in the middle of the neighbourhood, providing guests with an insight into the life of locals. Aside from using the apartment as a base for the iconic attractions in Taipei, be sure to check out the Dahu Park Lake nearby. 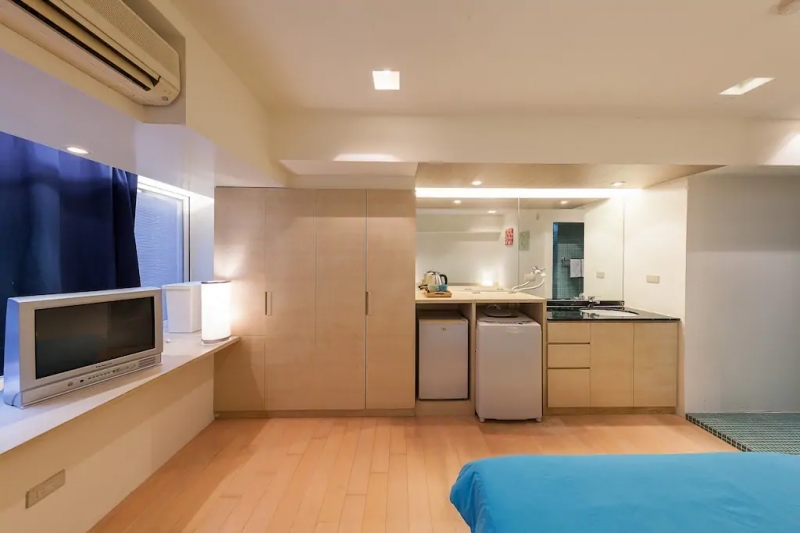 With this list, we hope that you’re convinced that a tight budget does not mean you need to give up on expecting a wonderful stay in Taipei. Enjoy your trip!